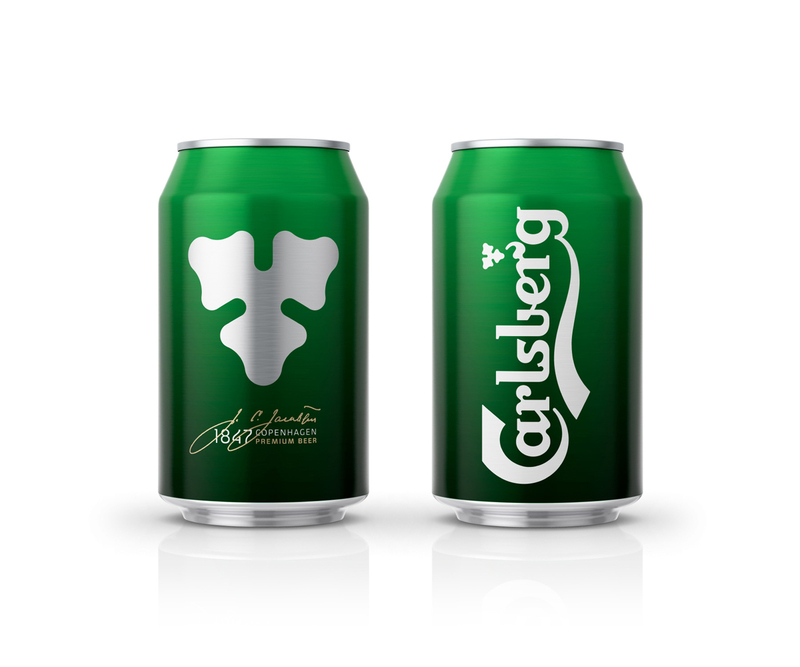 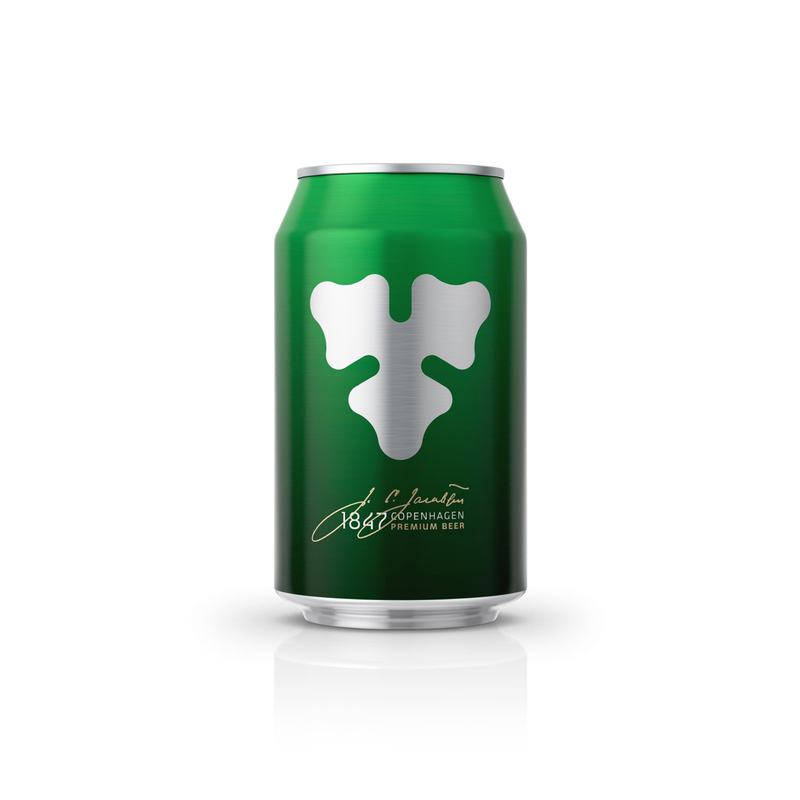 The new can has been released initially in Germany, where it serves as the standard design, but other markets may also adopt the new look. 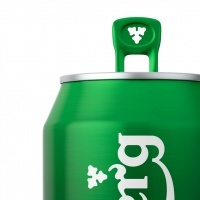 It follows the minimalist example of other recent major brand packaging redesigns (including Budweiser and Coca-Cola) by stripping away extraneous detail and “distilling the purity and quality of the product in a minimalistic and refined expression”. 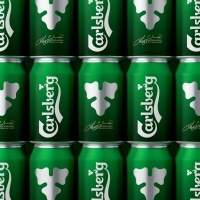 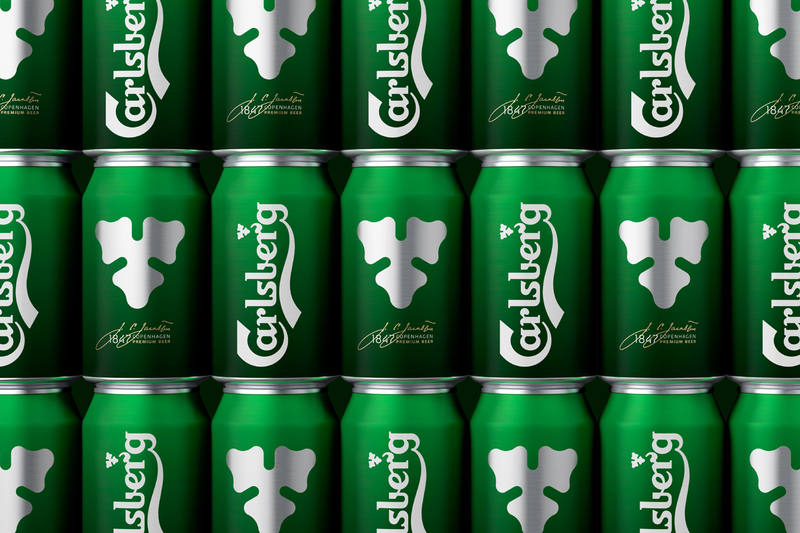 The star of the new look is Carlsberg’s hop leaf device. 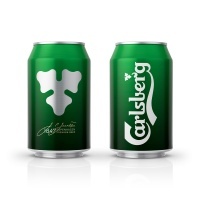 As well as appearing as part of the main mark, an enlarged version now also features on the reverse of the can. 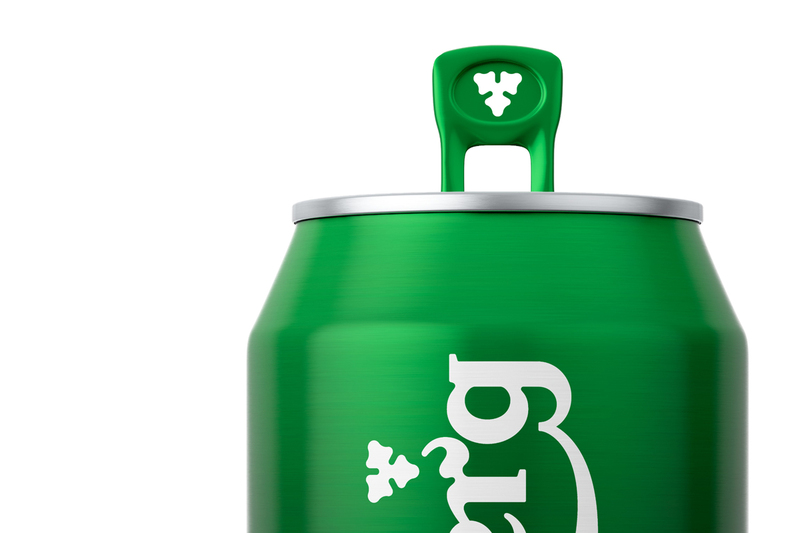 And, in a nice bit of detailing, the hop shape has also been cut out of the can’s ring-pull.